The San Francisco Municipal Transportation Agency's Board of Directors voted to ban tour buses and other commercial vehicles that seat more than nine people from the iconic Victorian house. 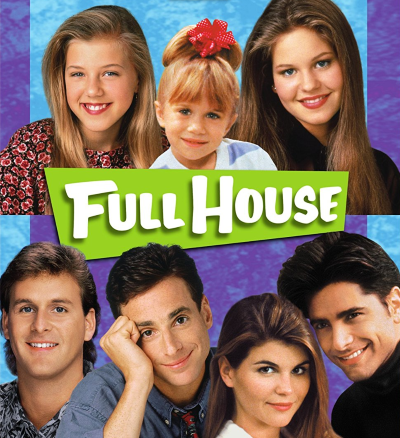 The Full House house is currently owned by the show's creator, Jeff Franklin, who was fired earlier this year from Netflix sequel Fuller House over his allegedly abusive behavior. Franklin bought the home in December 2016.